For 2018, Saskatchewan mustard producers may claim 23% of their checkoff contributions as a qualifying SR&ED expenditure on their federal tax return. 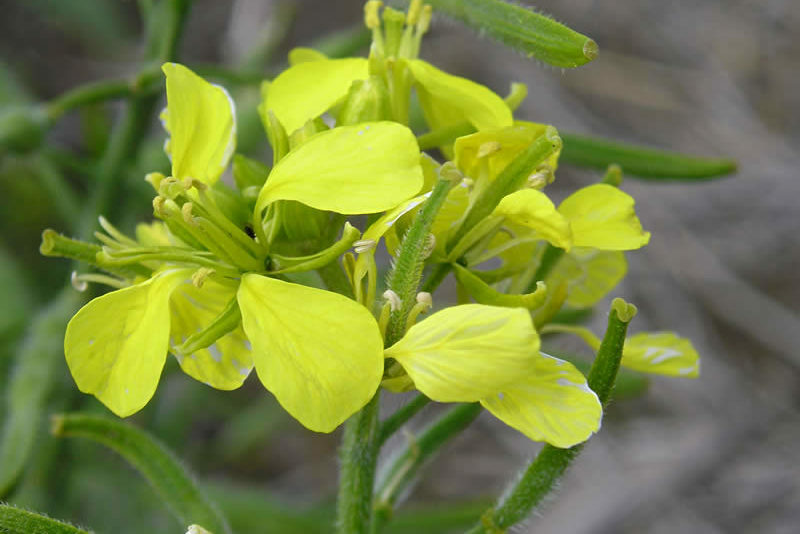 Presentations from the SaskMustard AGM, January 17 at Crop Week 2018, are available for download as PDF files here. 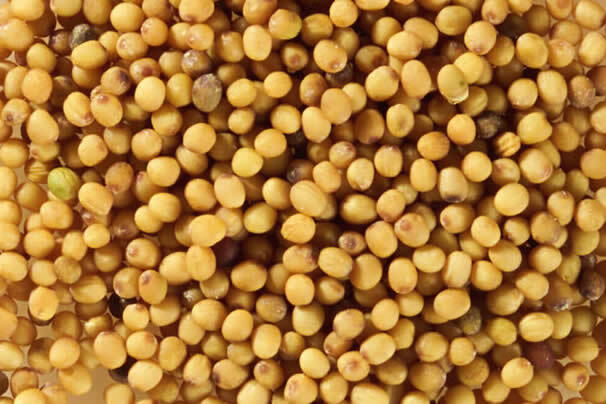 Chairman’s Message, Recipe: Broccoli Mustard Cheese Crackers, Sask Mustard AGM, Mustard Market Outlook, Mustard 21 Canada Inc. (M21), Update, Hybrid Brown Mustard 2019 Pre-launch, Mustard Buyers List. 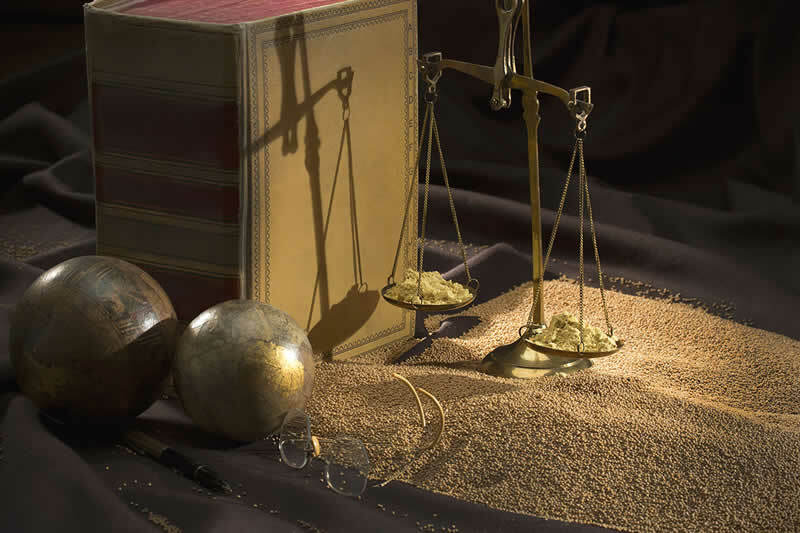 Producers that have paid a levy to the Saskatchewan Mustard Development Commission (Sask Mustard) within the past three years and have not received a refund in the past year are eligible to vote in the director election that opened November 5. Two nominations were received for the one open director position on the Sask Mustard board. 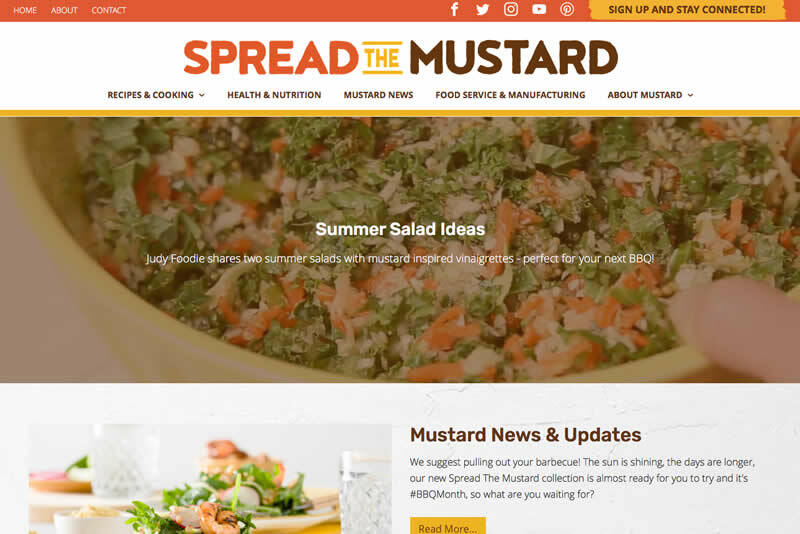 Spread the Mustard’s primary goal is to promote the culinary use of mustard ingredients by sharing easy recipes, cooking information, health and nutrition facts and fun images. 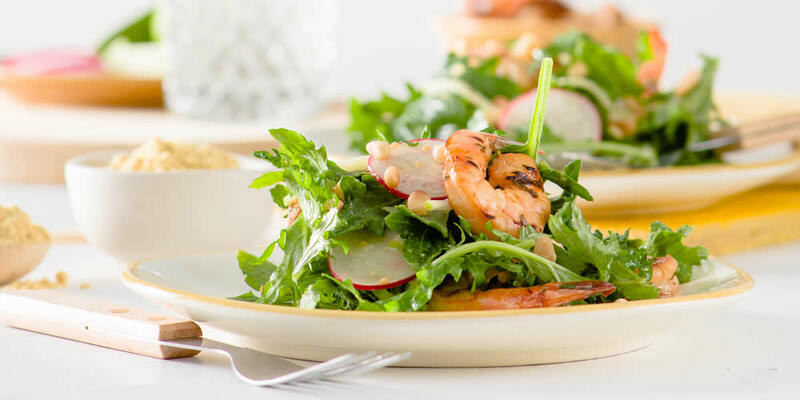 Chairman’s Message, Recipe: Shrimp and Vegetable Cold Rolls with Mustard Sprouts, Durum/Mustard Field Day, Mustard Market Outlook, Mustard 21 Canada Inc. (M21), Update, Nominations Open for Sask Mustard, Board Position, Spread the Mustard this Summer, Mustard Buyers List. Nominations are now being accepted for the one open director position on the Saskatchewan Mustard Development Commission. Nomination forms are available here. At the Swift Current Research and Development Centre. No registration fee, but please register in advance as soon as possible by calling Saskatchewan Agriculture at 306-778-8285. For 2017, registered mustard producers may claim 19% of their checkoff contributions as a qualifying SR&ED expenditure on their federal tax return.